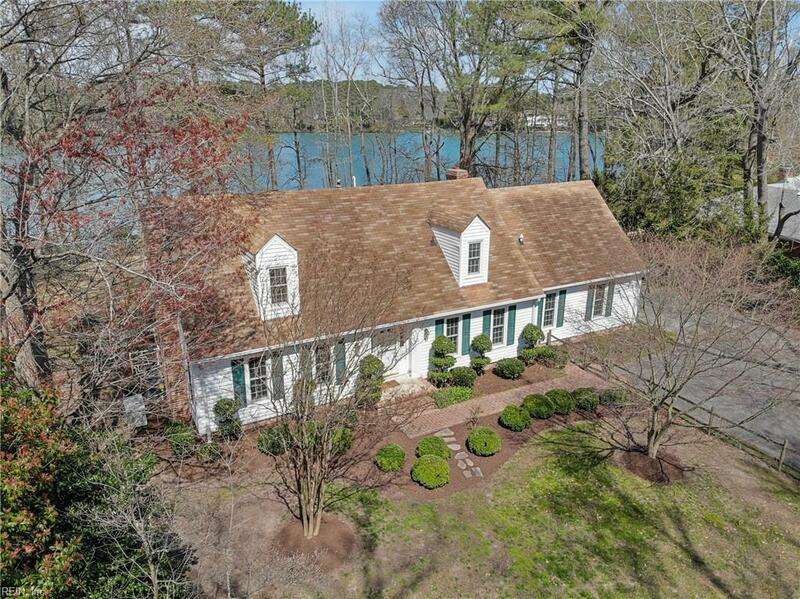 4428 N Witchduck Rd, Virginia Beach, VA 23455 (#10250931) :: Abbitt Realty Co.
Charming lakefront home in the Witchduck Point area of Virginia Beach. 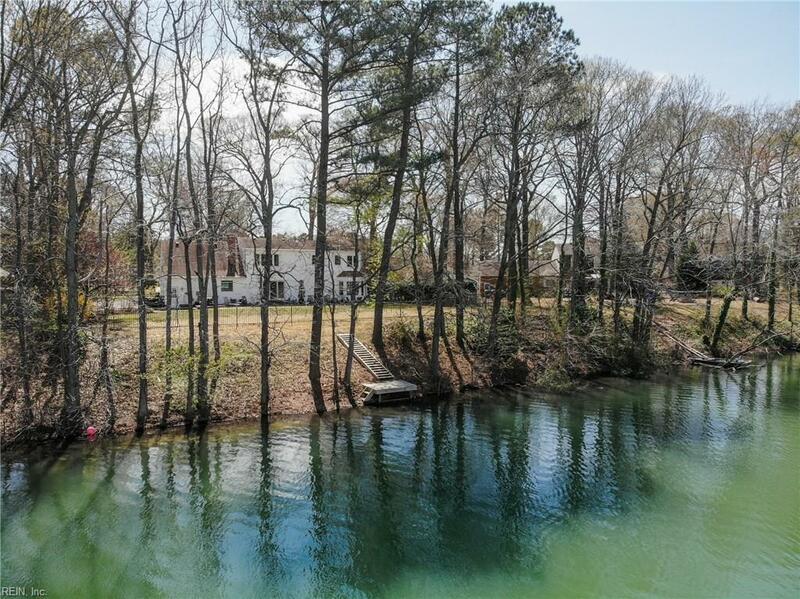 Located on a fenced 3/4 acre wooded lot set back 300 from road. Enjoy the serenity of the lake and the nature it provides as you enter this peaceful and tranquil setting. Water views from most rooms. Beautifully landscaped yard perfect for entertaining. 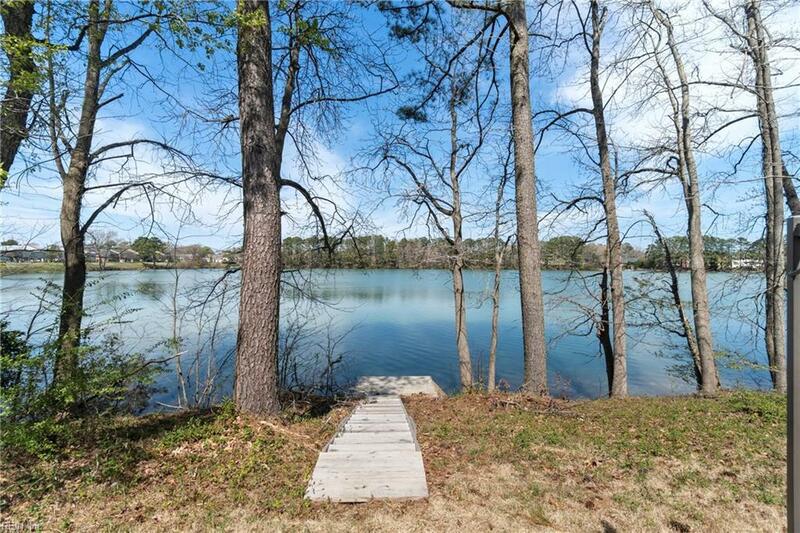 Enjoy fishing off private dock. 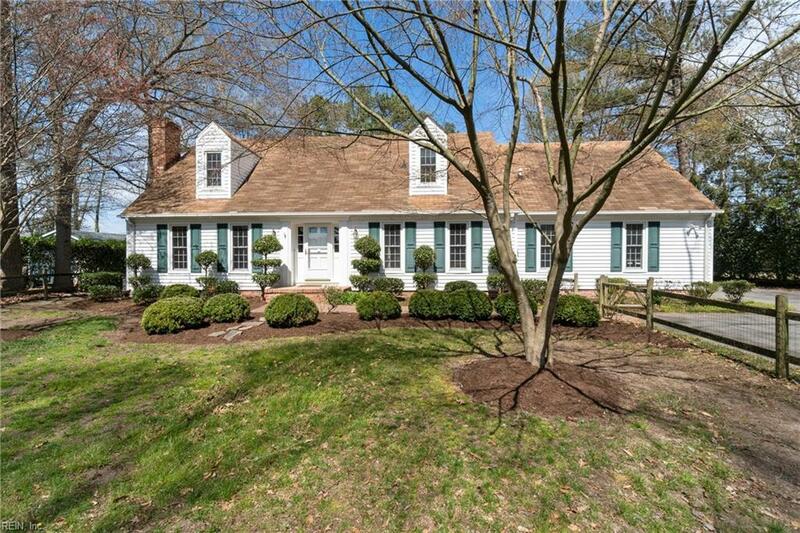 Very well maintained remodeled 4 bedroom, 31/2 bath home. First floor has hardwood floors throughout and two fireplaces. Newer amenities include a 2 zone heating and cooling system, remodeled bedrooms, bathrooms and kitchen, new windows, deck, sprinkler system and backup gas generator. Master suite includes beautiful picture window with great view of lake, his and her walk-in closets, jetted tub, walk-in shower and duel vanity. Kitchen opens to family room. Dining room is accented with a lake view bay window. Downstairs bedroom may also be used as a great office or study. Centrally located to bases, beaches, and Town Center.